Hello Webelos 1 & 2! That time of year again that pancake syrup fills the air! Our charter organization is holding th Noon optimist Pancake breakfast in Presentation Gym. November 8th 7:30 am - 2 pm.There are three different shift times to choose from. Although some boys insist that they stay and help because they enjoy it. This of coarse is great! All Webelos please wear your yellow pack shirt. Do NOT wear your class A's, you might get them wrecked from activity or very dirty. All Webelos are expected to attend one of the shifts. Great food, conversation, raffles, and more. Visit events calendar for sign up please. Cub Scout Pack 3747 is chartered by the North Fond du Lac Optimists. Optimist International is an association of more than 3,000 Optimist Clubs around the world dedicated to "Bringing Out the Best in Kids." Adult volunteers join Optimist Clubs to conduct positive service projects in their communities aimed at providing a helping hand to youth. With their upbeat attitude, Optimist Club members help empower young people to be the best that they can be. 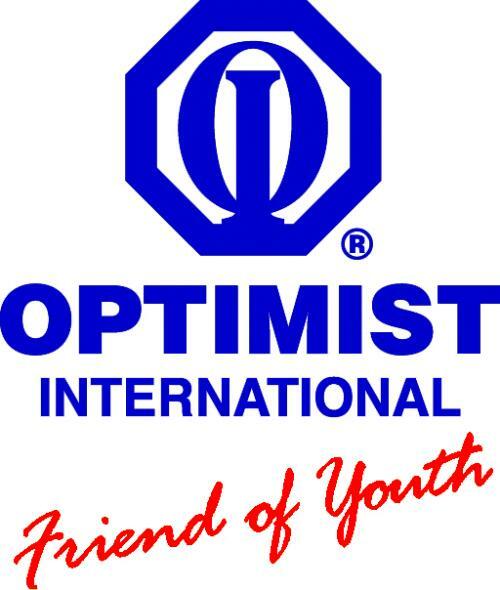 Jeff Meisenburg at 920-688-2449 or by clicking here to learn more about Optimist International. Thank you Optimists for supporting our Pack!